Well okay, it’s not really ‘new’ so to say. More a couple of days old due to being featured in the latest issue of their magazine. So what’s going on here? Well, a small sidequest actually. In this ‘mission’, the player is tasked with picking up some Pyukumuku that had gotten stranded on the beach and throwing them back into the ocean. Why bother? Because said Pokemon are apparently too stupid to realise they need to move on when the food runs out in the local area. Because of this, it’s up to the player character to save these creatures despite their complete lack of a survival instinct. Still, at least it’s really well paid work for something so simple. Seriously, you get 20,000 Pokedollars for this task. That’s about 200 dollars in US terms! Seems like pretty good Poke Ball if you ask me! Additionally, the footage also seems to show something else that’s fairly interesting. Namely, what could be beach Pokemon encounters. Why? Because look around the 1 minute mark. Or the 1:10 one. Notice anything moving? Yeah, it seems to be a small mound of sand that’s quite visibly shaking. Presumably this is either a Sandygast or a Palossand, given their sandcastle inspired designs and trap based behaviour. 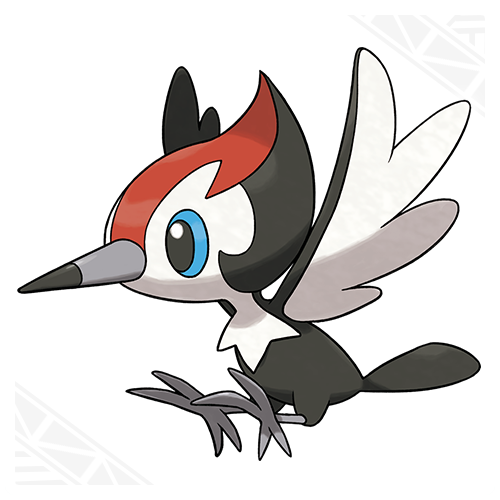 So it seems like you’ll be encountering Pokemon like this in beach/coastal areas by walking over strange looking tiles. And so that’s the latest footage of the game right there. But what do you think? Does this seem like a fun sidequest for some easy money? 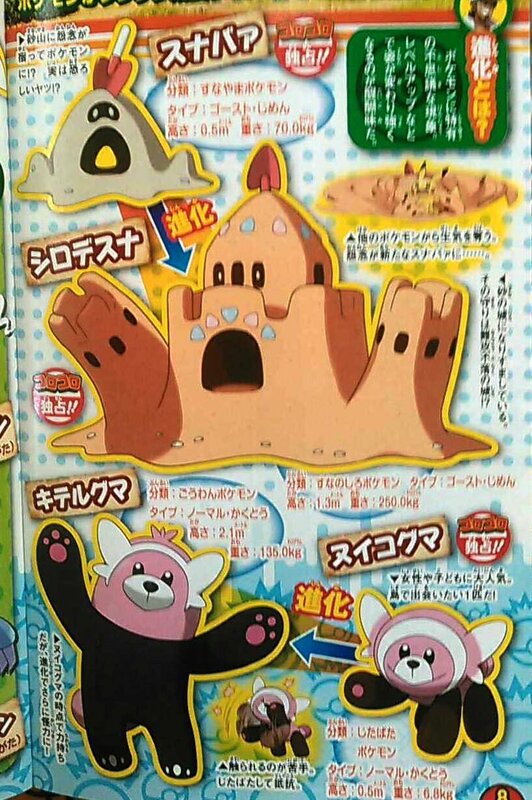 Or are you more interested in encountering the sandcastle Pokemon here?